We had a really hard time with this name. 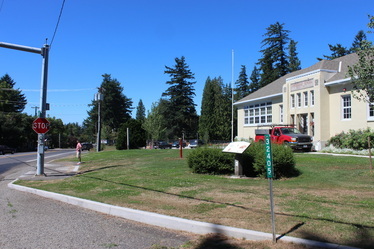 The leg starts at Vista House and ends at Springdale School. And in between, are some phenomenal fields and views without named landmarks. Smith Creek, however, follows the path through this majestic leg of the race.